Defense Department Releases Names Of Three U.S. Casualties In Syria Attack The Americans died in a suicide bombing near a restaurant in Manbij, in northern Syria. Analysts say the attacker may have targeted a spot that had become a favorite for U.S. troops. 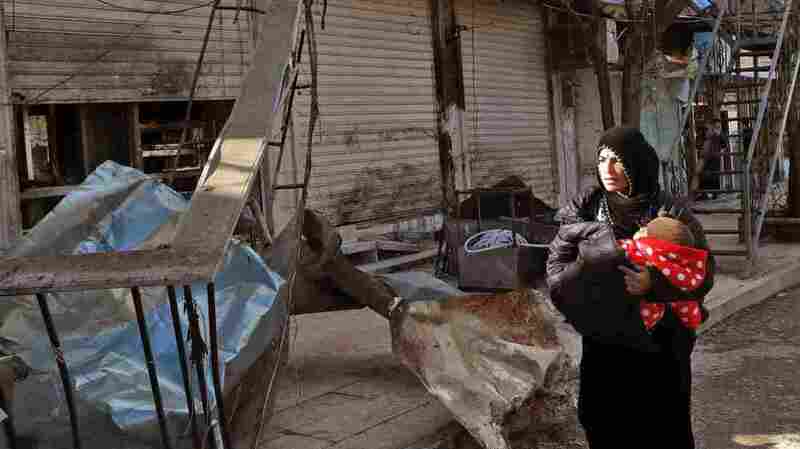 A Syrian woman carries an infant Thursday past the ruins of a restaurant in Manbij that was targeted by the Islamic State. Four Americans were killed in the attack. 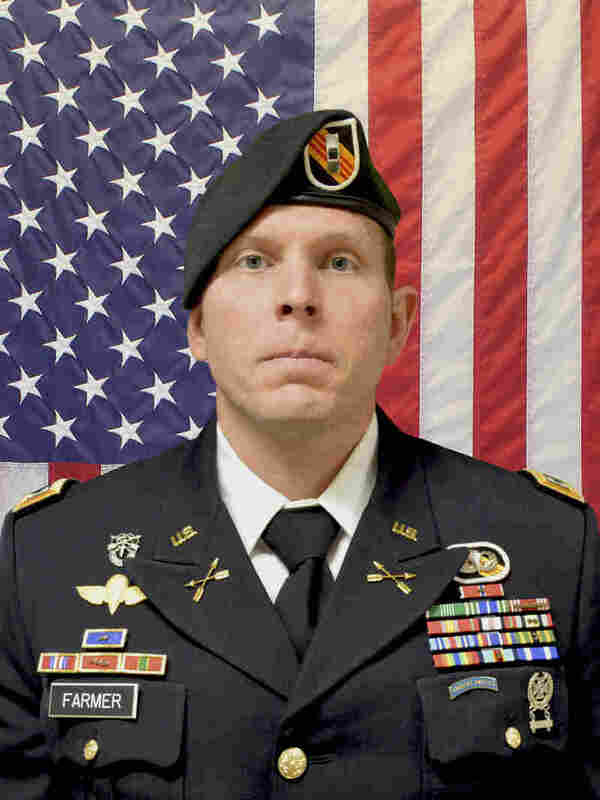 Army Chief Warrant Officer 2 Jonathan R. Farmer, 37, of Boynton Beach, Fla., was killed in the northern Syrian town of Manbij on Wednesday. 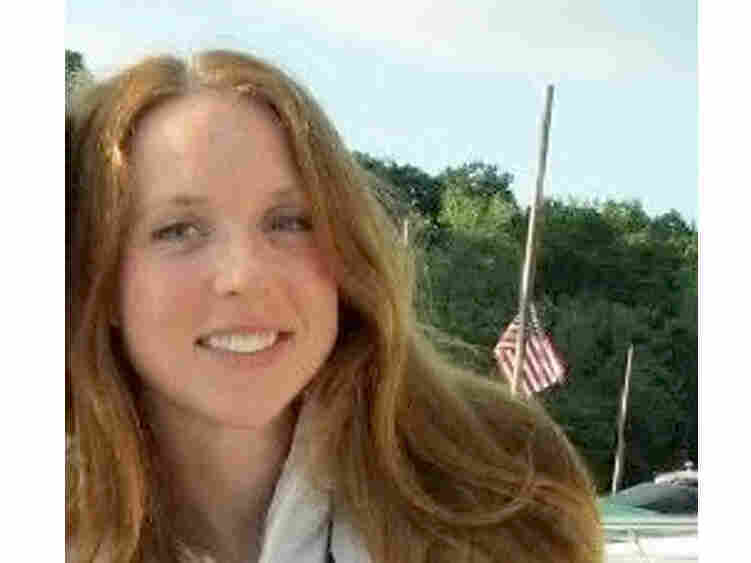 Navy Chief Cryptologic Technician (Interpretive) Shannon M. Kent, 35, of Pine Plains, N.Y., was killed in a suicide bomb attack claimed by the Islamic State group in Syria on Wednesday. We were in Manbij few days ago right near blast site. It was tense. 2 local sec officers had been killed in bombing the day before. ISIS sleeper cells a real concern for Kurdish led forces here. With good reason as we saw today.